Archaeologists estimate that it was built during the 15th century AD by the Incas, but its function remains a mystery. It is also known that it was populated by a large number of inhabitants, but only by nobles, priests and the “aqllas” (virgins of the sun). There was also a population of peasants who worked the fields but did not live inside the citadel. The city is divided into 3 areas: 2 populated areas and the agricultural sector, which is a vast system of terraces and irrigation channels. The urban sector was divided in two districts, in one of them are the most important temples like the one of the Sun, as well as the real chamber. Machu Picchu In the other neighborhood are the houses of the nobles and the convent of the “virgins of the sun”. Between both neighborhoods there is a huge esplanade as a plaza. The surroundings are impressive, the citadel is built on the top of a hill surrounded by the Urubamba River and a mountain range, it seems the center of a ring of mountains. 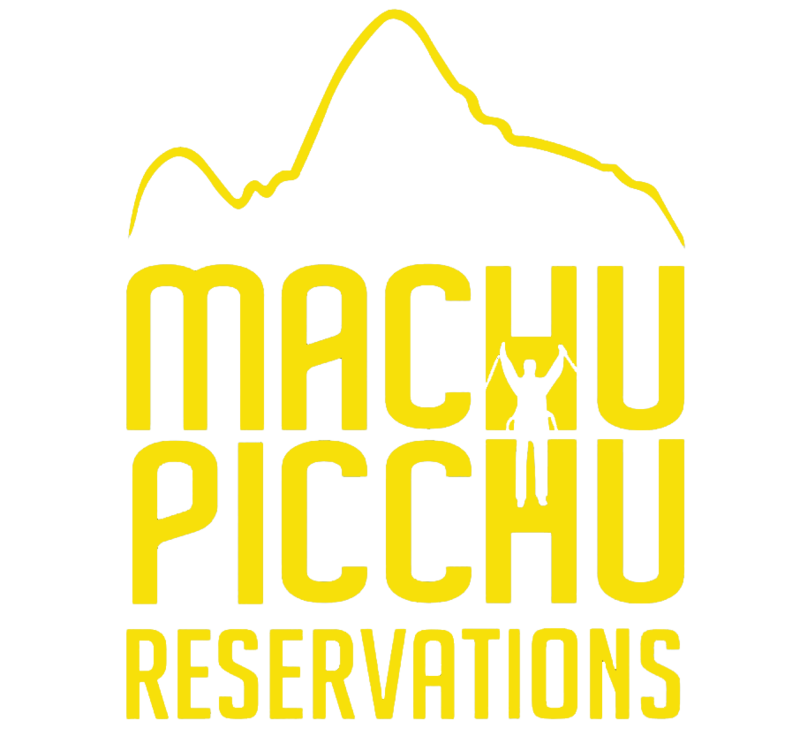 Perhaps the greatest attraction of Machu Picchu is the level of technological development achieved by its builders in terms of architecture and stone work. The joints of the stones in some of the environments are so narrow that not even a pin could be inserted. The most significant stone is the “Intihuatana” or solar calendar, which allowed the Incas to know precisely the seasons and the weather throughout the year. However, many find in Machu Picchu more than history and ancient technologies, but also an energy and peace that surrounds all who come and visit such a mysterious place.